Our specialist clinics are mostly run by our own nurses who have specific and ongoing training in that particular area. GP consultations are provided in normal surgery time. Care is shared with our attached midwives and with the ante-natal unit at the local hospital. Run on weekly basis, this clinic is attended by our attached midwives. 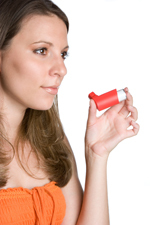 Asthma appointments can be made with the trained Asthma Nurse. 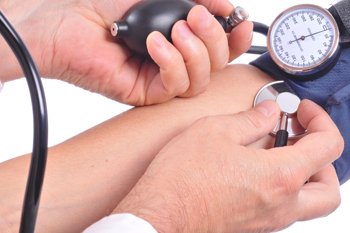 They offer regular and thorough assessment of the condition and medication. COPD clinics are open to those on the relevant disease register. They offer regular and thorough assessment of the condition and medication, including spirometry where necessary. These should be booked with a trained nurse in preference to using doctor's appointments. These are multidisciplinary involving doctors and nurses. Health Visitors are off site and can be contacted on 01245 396 855. Appointments can be made with our Family Planning Nurses, who can advise on all available methods. 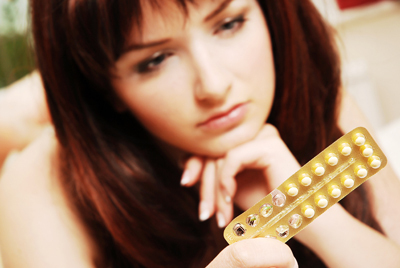 The GPs provide a service for the fitting and removal of both intrauterine devices and contraceptive implants. Annual physical assessments are done by our health care assistants(HCA). Patients are invited to book appointments in the month of their birth. This is just a physical check as our HCAs are not trained to give medical advice regarding diabetes. Your care is overseen by the GP in cooperation with the hospital clinics where applicable. Helen Wallis runs this clinic to monitor patients on our hypertension register. Are you an adult with cystitis symptoms? If yes, please complete this questionnaire questionnaire and hand it in with a urine sample (in a labelled, small and closed container) at reception. Please do NOT hand the sample to reception staff but place in the designated receptacle. A nurse will then contact you later that day. The Surgery offers a full travel vaccination service. Please see the travel information tab for more information. Prescriptions for Malaria and any other drugs that you only need because you are travelling eg antibiotics will be written on a private prescription for which there will be a charge of £15. Please telephone after 3pm for the results of blood tests, x-rays etc. Most blood tests are available within 48 hours after blood is taken. 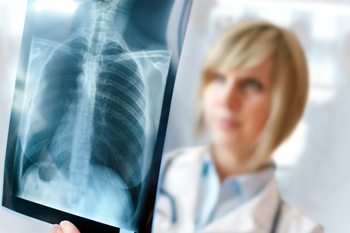 Plain X-rays reports are usually available after 72 hours. Results such as urine, stool or swab cultures are also usually available after 72 hours. In all cases certain tests may take much longer, for example if the hospital has to send them away for processing. Tests ordered by hospital clinics are not usually sent to us - if in doubt you should contact the hospital. We do not usually contact patients about results: there are just too many coming into the surgery. It is your responsibility to ensure your results are satisfactory. We are happy to undertake, by appointment, medical examinations, reports for insurance companies, employers and solicitors. Unfortunately the NHS does not cover these services and a fee will be charged, likewise, we will charge a fee for private certificates. Fee levels are displayed below. Forms of such a nature will usually be ready for collection 7 working days after receipt although we recommend you contact the surgery to ensure your form has been completed. A 50% payment in advance is required for all medical examinations, failure to cancel these appointments within 12 hours will result in you losing your deposit.